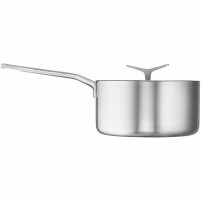 Seeking a sauté pan? 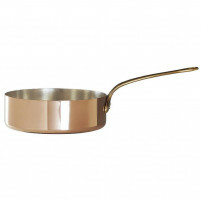 Check out our varied selection in our online shop today where you will find sauté pans made from high quality copper, hand finished by the Italian company Ruffoni. 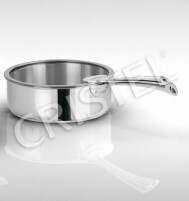 You will also see beautiful sauté pans from the French based company Cristel who use only the finest stainless steel and aluminium in the manufacture of their sauté pans. 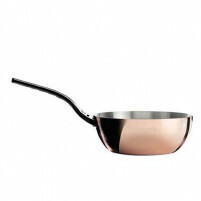 They also have sets of sauté pans and stew pans made from forged aluminium for you to choose from. 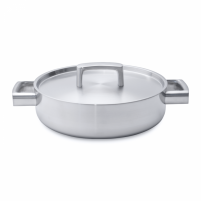 We have made it our business to source only the very best sauté pans to offer to our customers and we have used our expertise in this area to put this collection together so that your sauté pans, sauce pans, frying pans etc., will provide you with years of usage. Dependability is our aim as well as style and design. 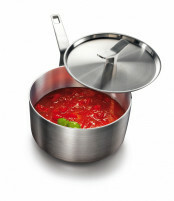 Buy your sauté pans today in our online shop where quality is guaranteed along with very reasonable prices.